Home / Ace • Autograph Deal Of The Week • Fanboying! / Autograph Deal of the Week! 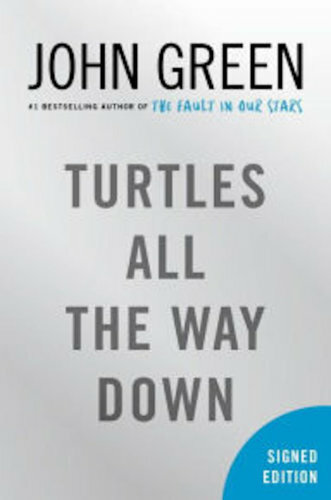 John Green Book! Signed Vinyl! Gavin Degraw! Ben Folds! Autograph Deal of the Week! John Green Book! Signed Vinyl! 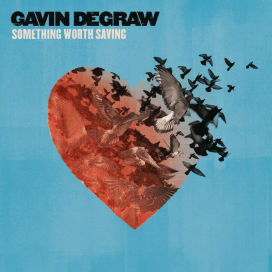 Gavin Degraw! 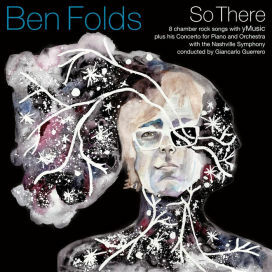 Ben Folds! Hey Guys! Who missed deal of the week? Mike is at Comic Con this weekend! I’m taking over! 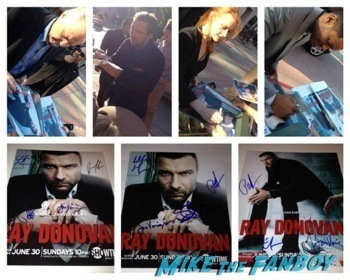 Ray Donovan Television Academy Event! Liev Schreiber! Eddie Marsan! Pooch Hall! Jon Voight! And More! Pretty In Pinky: The Story Of How Pinky Got Saved By The Bell and Became Friends With Screech Himself Dustin Diamond! 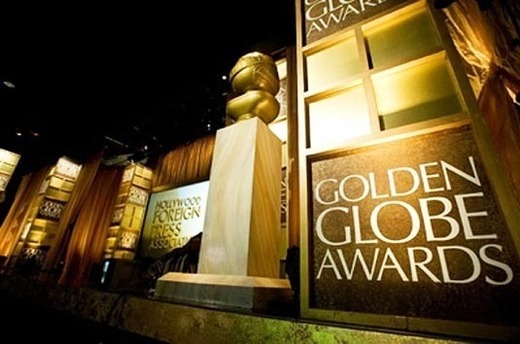 The 2017 Golden Globe Nominations! The Full List! Snubs! No Love For Tom Hanks or Martin Scorsese? Say Wha? Fanboy Party Night! With Aaron Paul! Allison Janney! Kaley Cuoco! 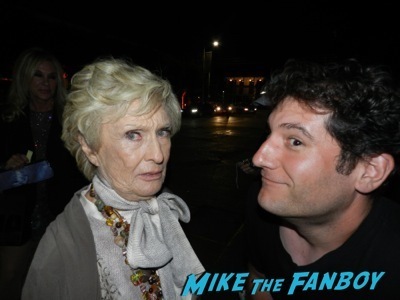 Cloris Leachman! Tina Majorino! James Marsden! Orange Is The New Black! Autographs! And More!